As the pace of Mergers & Acquisitions activity continues to accelerate, companies that have established well-disciplined M&A processes will have a significant advantage. As with any complex task, formulating a structured and adaptable methodology helps to make subsequent projects more efficient while also providing the ability to leverage the unique aspects of each M&A opportunity. The trend towards increased M&A activity and the complexity of combining large organizations means that traditional tools and processes no longer meet the challenges before the industry. For the HR department, planning for success in all scenarios means having the tools to cover every aspect of the M&A process in a smooth and comprehensive way. Download this informative session to learn about the key role human resources play in mergers and acquisitions today. 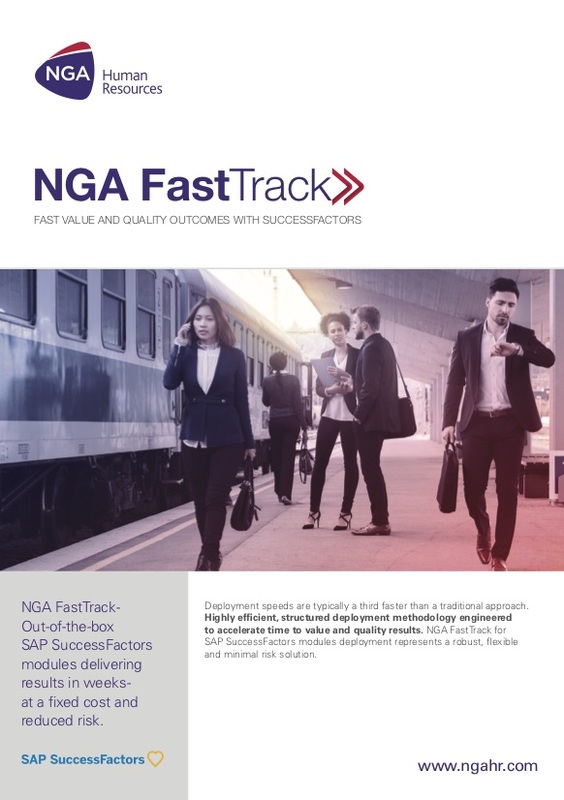 NGA FastTrack delivers HR value to your business in weeks, with much greater implementation simplicity and reduced project cost. 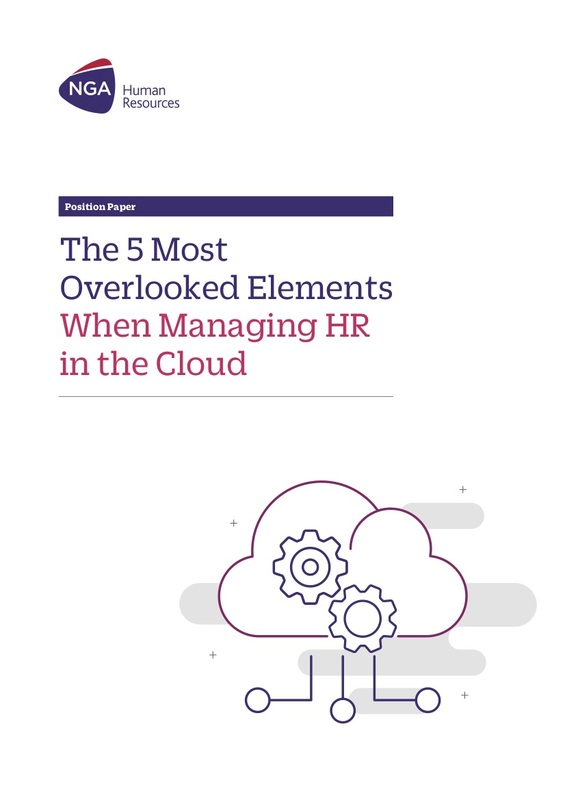 Just because your company has successfully implemented a Cloud-based HR solution doesn’t mean that the job is done.